The 90’s could have been far less interesting (and entertaining) if a little video game developer known as Westwood Studios hadn’t released one game. This game was Command & Conquer, a classic which many remember fondly to this day. This is because back in 1995, the real-time strategy genre wasn’t especially popular, with only the likes of Blizzard’s Warcraft enjoying success. Command & Conquer changed all this though, as it became an overnight sensation, selling millions of copies and bringing fame and fortune to the people at Westwood Studios. Fast-forward the clock to 2018, and it’s clear many fans are not so happy with the franchise anymore. Firstly, 2010’s Command & Conquer: Tiberian Twilight was a bitter disappointment, a game which failed to live up to the earlier Command & Conquer: Tiberium Wars, arguably the best entry in the series so far. Also, EA recently announced Command & Conquer: Rivals, a Command & Conquer game for mobile. This has been received by many with the sort of enthusiasm many had for Blizzard’s Diablo Immortal announcement recently. Thankfully, though, Electronic Arts (EA for short) has now confirmed that remasters of the original 1995 Command & Conquer game and of its spin-off Command & Conquer: Red Alert are in the works, and will be released in the future together with their expansions. So said EA producer Jim Vessella on Reddit (via Eurogamer). “We have decided to remaster Command & Conquer: Tiberian Dawn. And while this is incredibly exciting on its own, we’re also aware of how passionate the community is about the Red Alert universe. 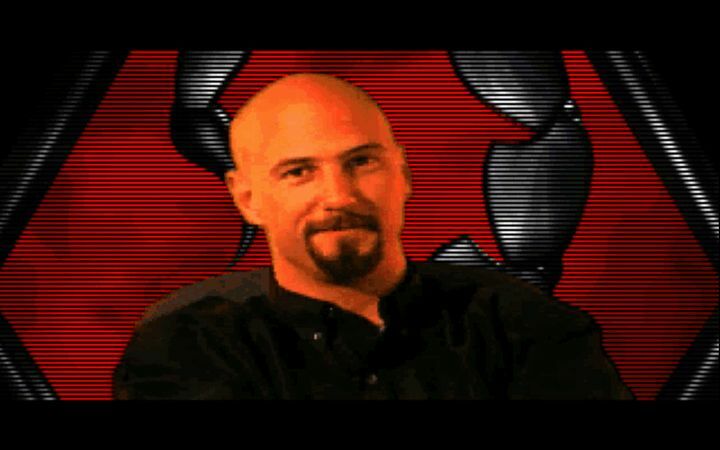 So, we will also remaster the original Command & Conquer: Red Alert. But what about the classic expansion packs you may ask – Covert Ops, Counterstrike, and Aftermath? Well, C&C and Red Alert wouldn’t be the same without them, so all three expansion packs will be bundled with the base games into one remastered collection – without microtransactions”, said Vessella on Reddit. Also interesting is the fact that Petroglyph Games will be behind these Command & Conquer remasters, as this studio comprises several members of the original games’ development team including Command & Conquer co-creator Joe Bostic and audio director Frank Klepacki. Of course, this will be fabulous news for those who enjoyed those games back in the day (yours truly included) as both 1995’s Command & Conquer: Tiberian Dawn and Command & Conquer: Red Alert are classics of the highest order. This means Command & Conquer fans and newcomers will get a chance to enjoy the series’ cheesy live action cutscenes and exciting RTS battles. Plus, these could be more than simple remasters, as Petroglyph Games’ Joe Bostic has said they might be adding new features which were not feasible back in the mid-90’s. “How true to a remaster should we adhere do? What modern improvements can be added without deviating from the core game? Balance changes? We will be starting development soon, so now is the time to let your voice be heard”, Bostic said. And it sure would be a great thing if Command & Conquer’s return to PC ends up being a triumphant one, and these remasters manage to capture the magic of the originals when they are released sometime in the future.